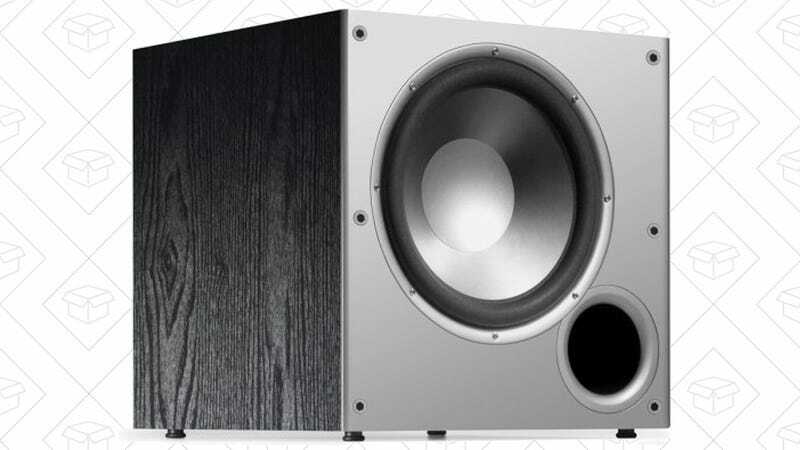 Polk Audio’s PSW10 has long been a go-to value pick for anyone building a home theater audio system, and you can pick one up for $100 on Amazon today, a match for the best price they’ve listed this year. After much research, I bought this exact model several years ago, and absolutely loved it up until the day I replaced it with one of VIZIO’s surround sound bar systems. 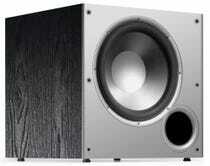 It’s not the best subwoofer out there by any means, but it’s imminently affordable, and should be more than adequate anyone who’s not an audiophile. Have a bit more to spend? Here’s a good step-up deal.